A 2006 Chevrolet 3500 Cab & Chassis truck is probably not the platform that most diesel performance enthusiasts would start with, but that is what Wade Minter and his team at Tripplemax brought to the table at their first UCC in 2017. 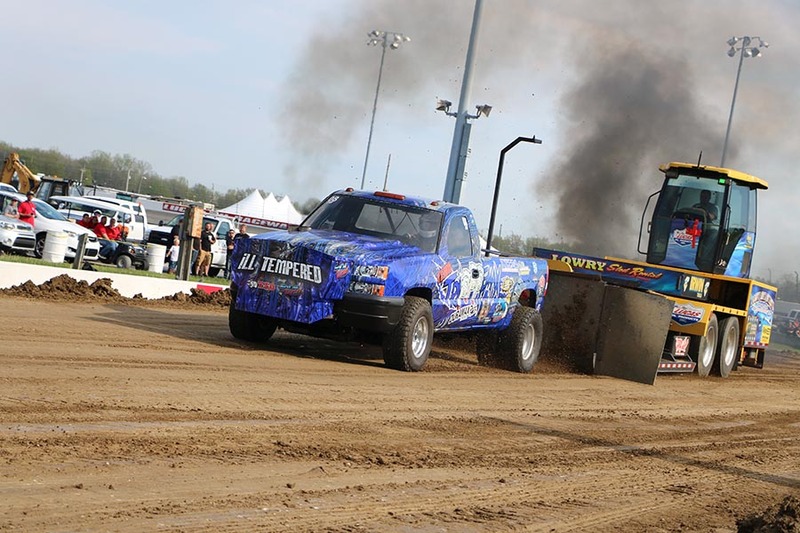 Minter is a welder by trade and bought the Dually new in 2006. 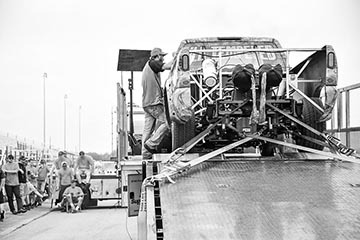 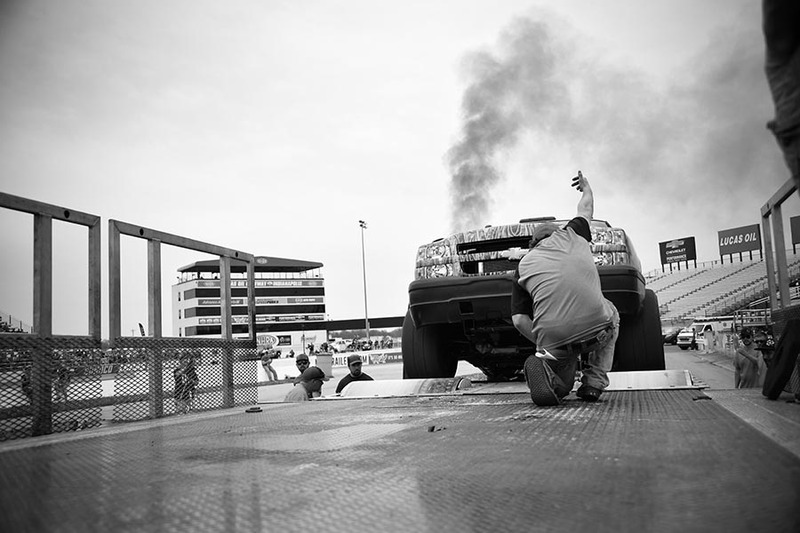 He used it as a shop truck with a mobile welding setup until 2010, when he decided to go diesel drag racing with it. 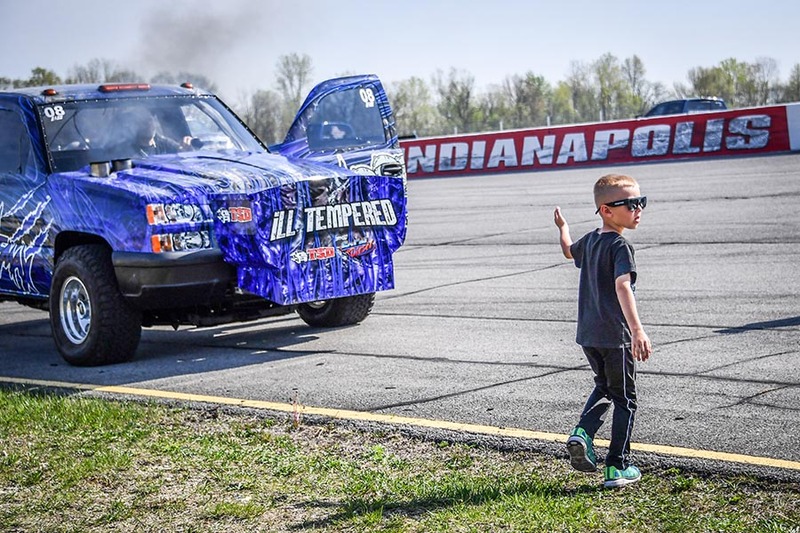 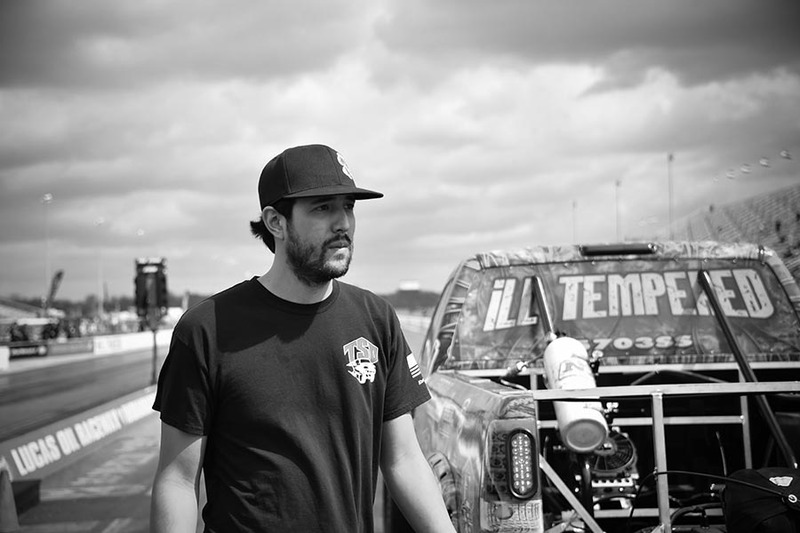 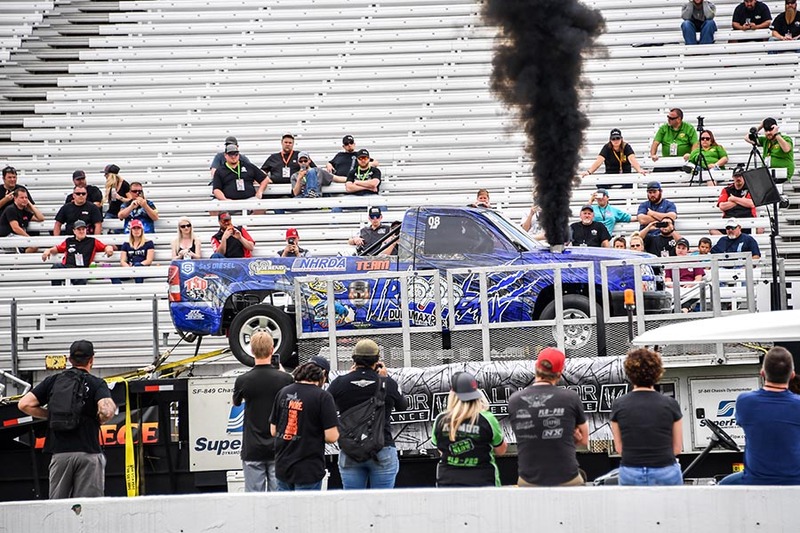 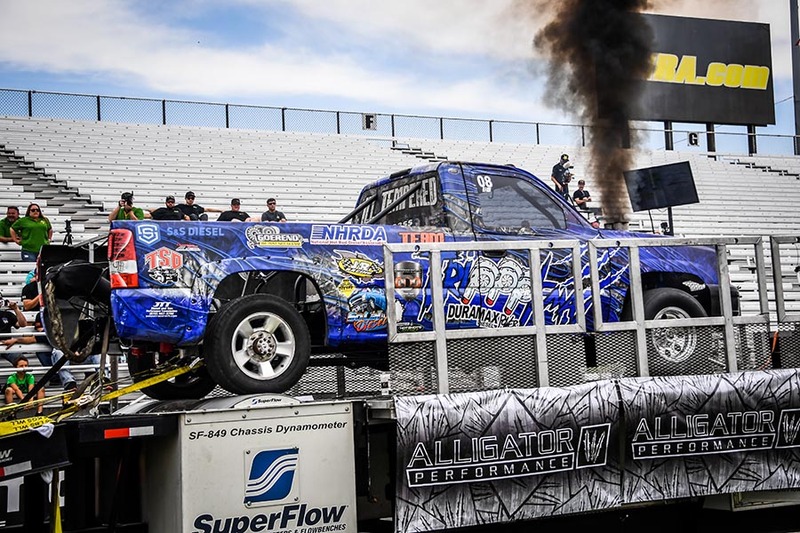 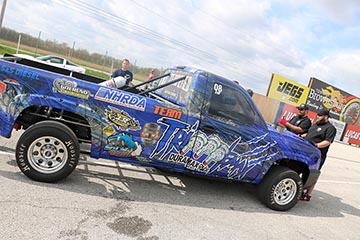 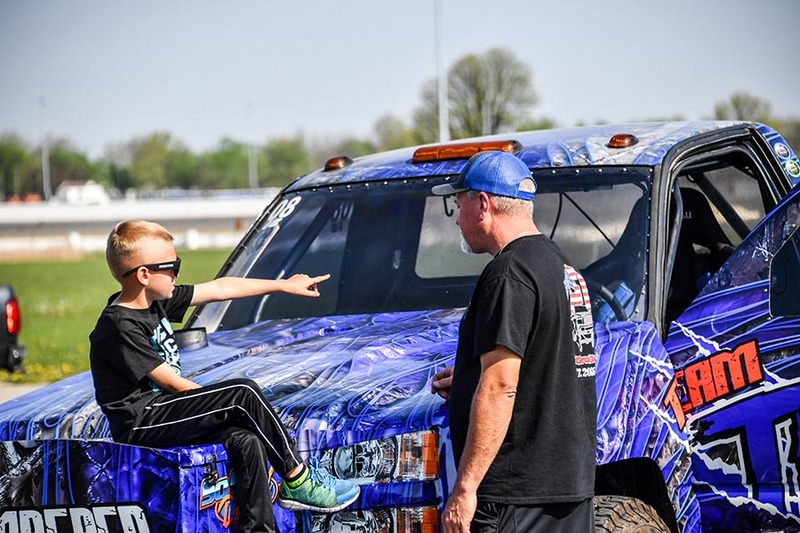 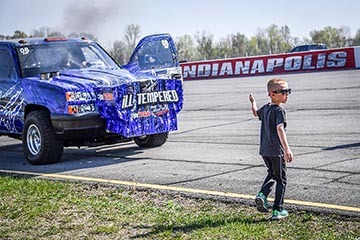 He turned to Chris Buhidar at Truck Source Diesel to transform the work truck into a diesel drag racing machine. The truck features a triple turbo, 7.1L Duramax diesel engine under the hood. 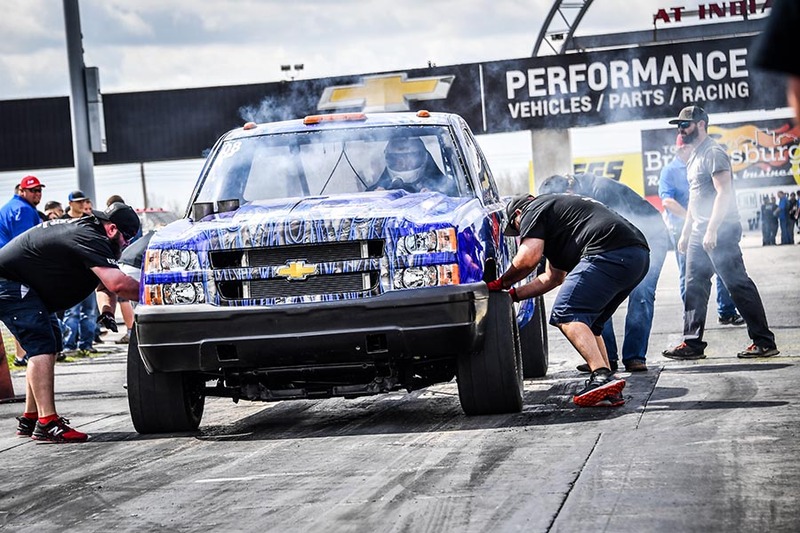 Guy Tripp at SoCal Diesel built the Duramax engine using all the latest and greatest tricks to deliver big power from the Duramax package. 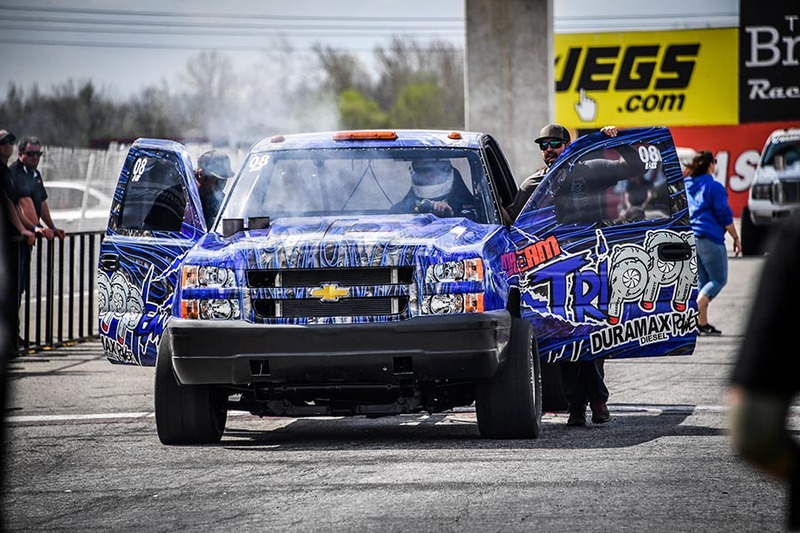 The Duramax engine is backed with a Dodge 48RE transmission built by Goerend Transmission making it shift faster than an Allison to perform better on the dragstrip. 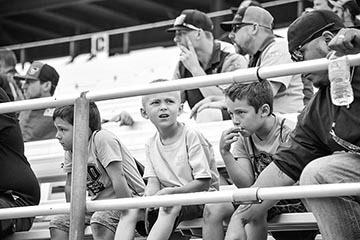 In Minter’s rookie year back in 2017, the truck put down 1,960 HP on the chassis dyno to take 4th place in the dyno competition as the only non-Cummins powered truck in the top 7. 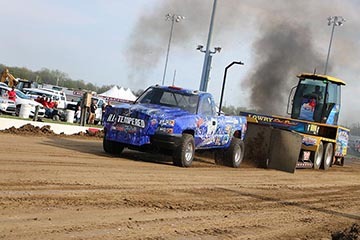 To tackle the sled pull portion of the UCC, Minter and his team swapped the slicks out for aggressive mud tires on all four corners with duals in the rear to claw at the dirt and drag the sled down the track. 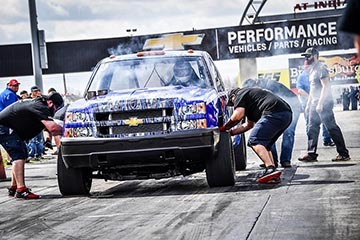 He finished the sled pull in 4th place with a 311 foot hook that was barely 1 foot away from reaching 2nd place. 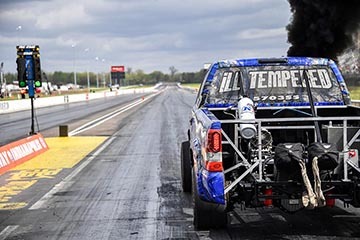 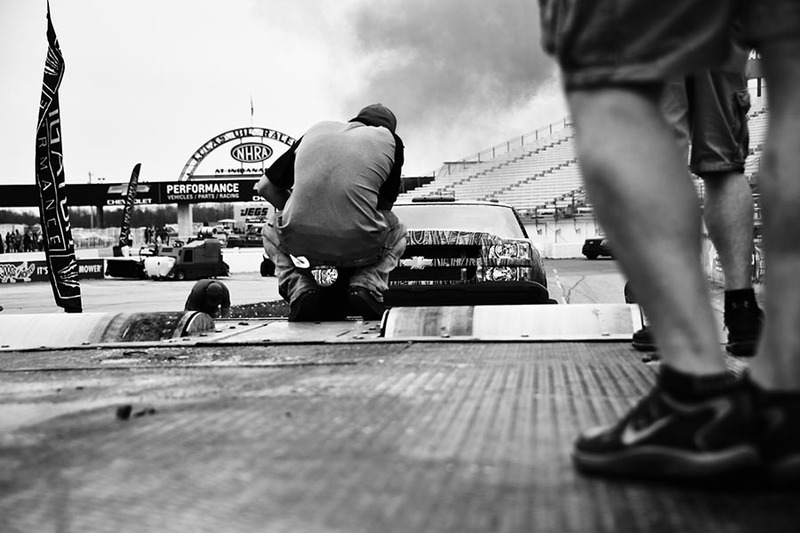 Minter made it down the drag strip in 9.796 seconds, taking 5th place for the drag portion of the competition. 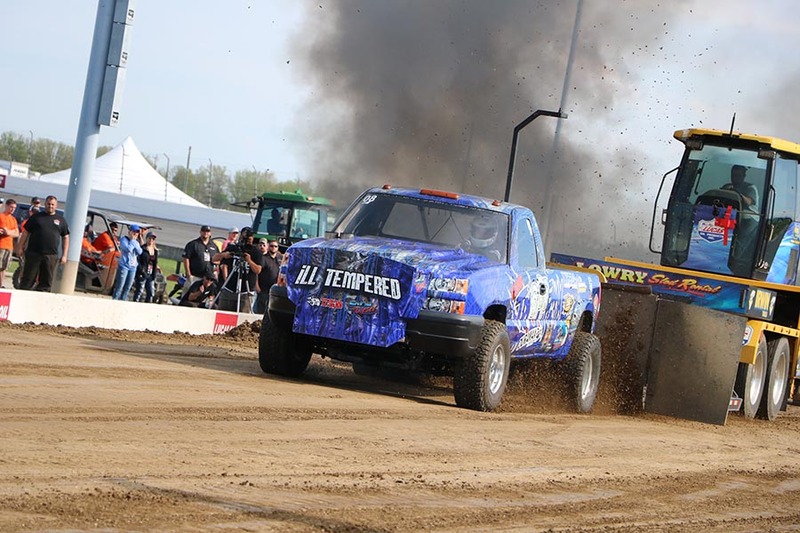 With single digit finishes in each round of UCC 2017, Minter and his team finished 3rd overall which is a great way to end his first UCC competition. 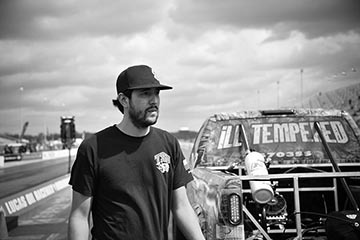 Minter attended his second UCC in 2018, and finished the competition in 15th place overall. He hit the drag strip and placed 8th with a pass of 8.898 seconds. 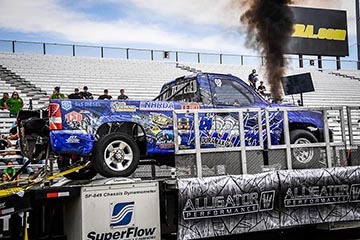 Minter hit the dyno and maxed out at 422 HP, landing him in 17th place in the dyno portion of the competition. 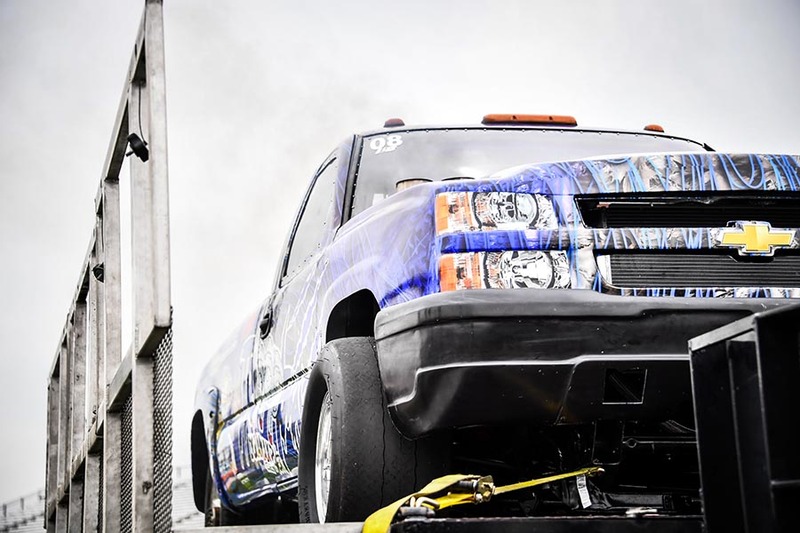 In the sled pulling portion of the competition, Minter placed 15th with a hook of 250 feet, only 5 ½ feet from reaching 14th place. Minter didn’t expect to go from 3rd place in 2017 down to 15th in 2018, but that won’t stop he and his team from bring the heat to UCC 2019.With the help of great sponsorship and support from Duramax Store Inc., Engineered Diesel, Goerend, S&S Diesel Motorsports, SoCal Diesel and Truck Source Diesel we expect to see good things continue from this team. 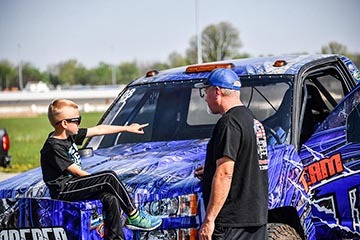 We can’t wait to see what Minter and his team bring to the table at our 4th annual UCC May 3rd-5th 2019!